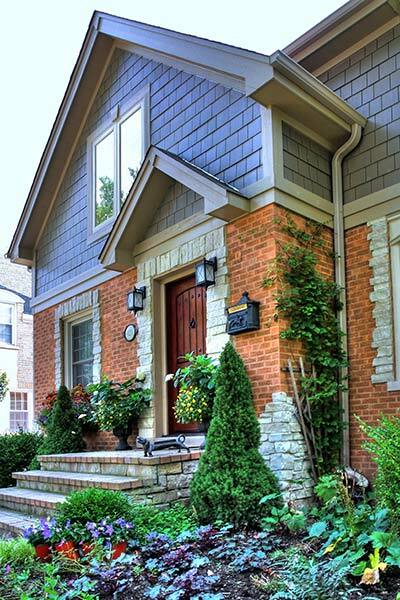 It′s long been said that “curb appeal” is the key to selling a house. According to studies, among the best investment you can make in your home′s resale value is something as easy as replacing the front door. But what if you′re not ready to sell? What if you want to stick around and enjoy the benefits of your investment? There are so many great new products out there that can make your home more attractive, and so much more energy efficient than it is today. You′ve known for years that we could help you with your kitchen, bath, or basement project. But can Philbin Construction work without air conditioning? Absolutely! Truth is, we′ve been doing this for many years and clients still seem surprised to hear that we install windows, doors, siding, and tackle most other exterior projects as well. We’ve earned manufacturer training and installation certifications from many of the companies whose products we proudly install. Why not let the same people you′ve come to trust for all your interior jobs take care of the ones in the great outdoors too? All you have to do is call us first. We′d be happy to talk with you and discuss your project. We′ll offer you our expertise, product knowledge, and some ideas or solutions to help make your home as sweet as it should be.